Thanks to an innovative partnership with Goodwill Industries, Dell is doing more than its fair share curbing ewaste globally by being active in the United States. 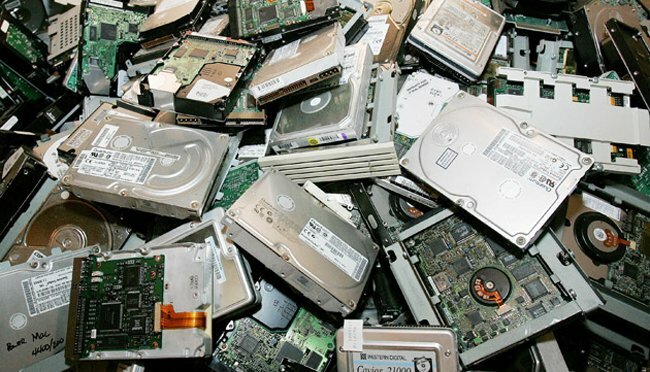 With 2,200 Goodwill stores serving as repositories for defunct PCs and parts from any brand, the illicit ewaste trade isn’t fed materials that can harm the lives and environment of ewaste recycling nations. For years, unscrupulous third-party e-waste recyclers would ship the waste to developing nations for processing. Unfortunately this processing often meant that a pile of electronics was dumped on the ground and left for the locals to sift through. This had negative impacts on the environment and on the health of local residents. In 2009, Dell banned the export of non-working electronics to developing nations. Dell was the first major computer manufacturer to take this step, and its decision paved the way for other electronics companies to support the practice. Collecting laptops, desktops, monitors, printers and scanners diverts toxic e-waste from landfills and helps create new jobs. Goodwill hires individuals who aren’t easily employable. The Dell Reconnect program has helped create 250 new jobs since the program’s launch.